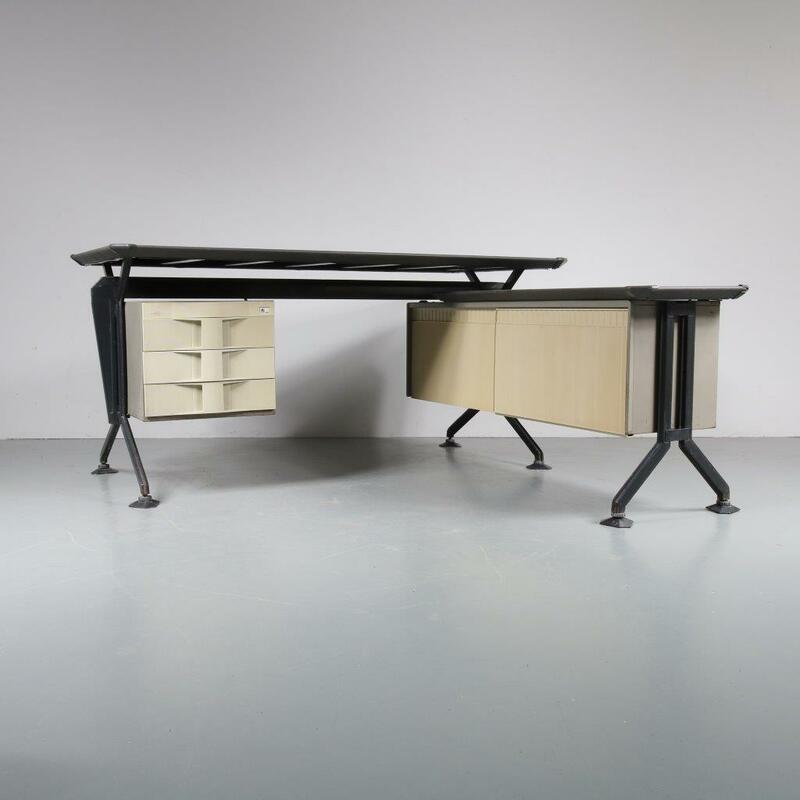 This eye-catching desk is a unique piece of midcentury Italian design! 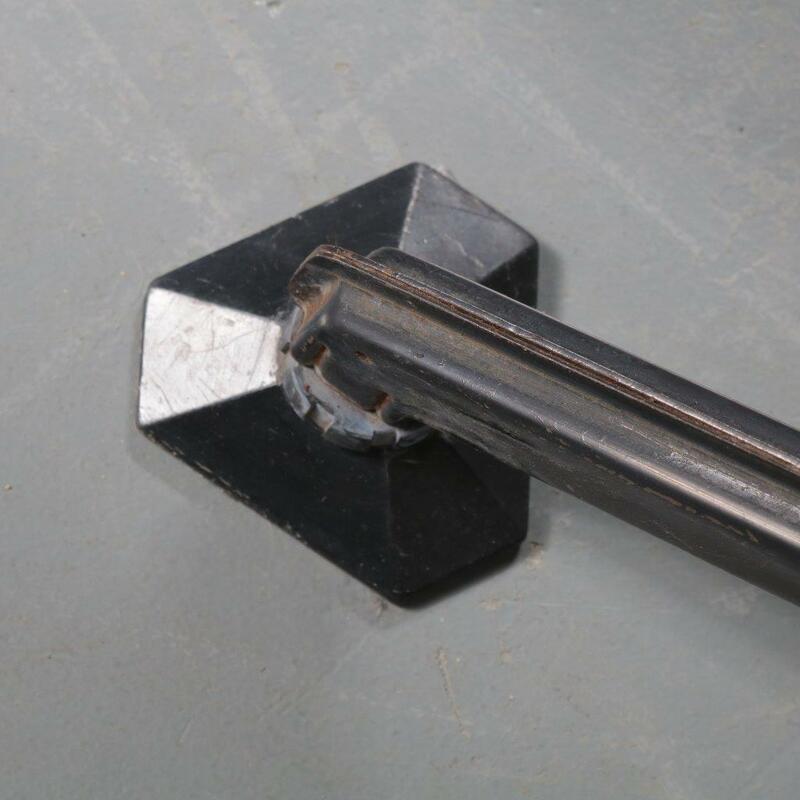 The L-shape combines style with ease of use. 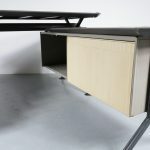 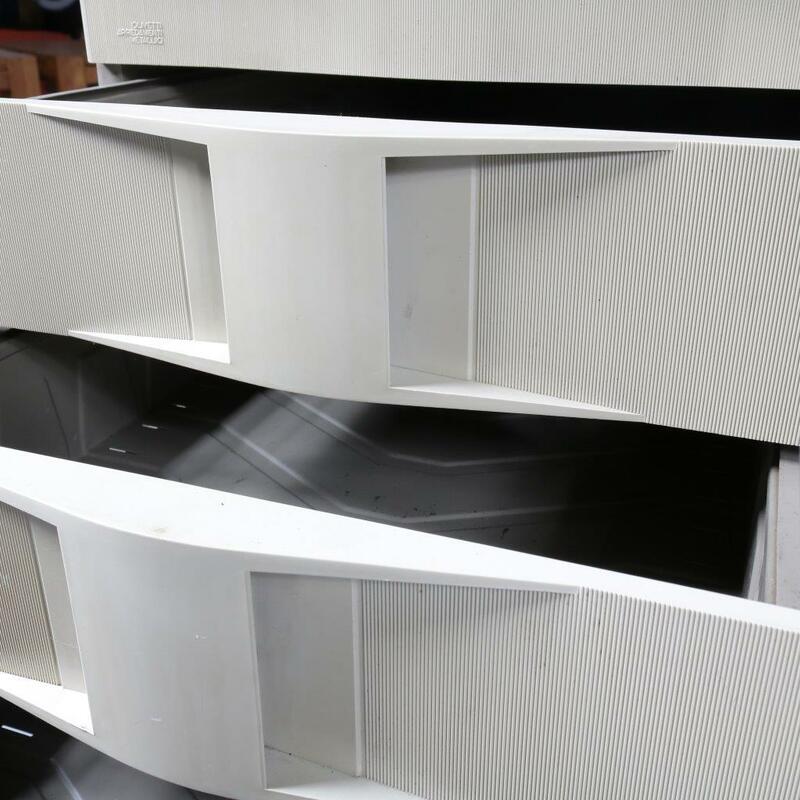 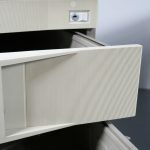 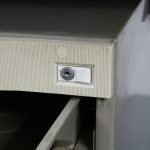 It has two table tops, a drawer unit with three drawers and a shelve unit with sliding doors. The desk is made of high quality black lacquered metal with white metal units and vinyl tops. 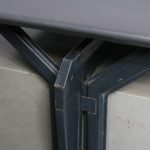 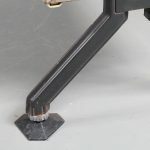 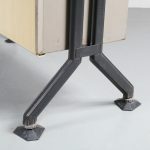 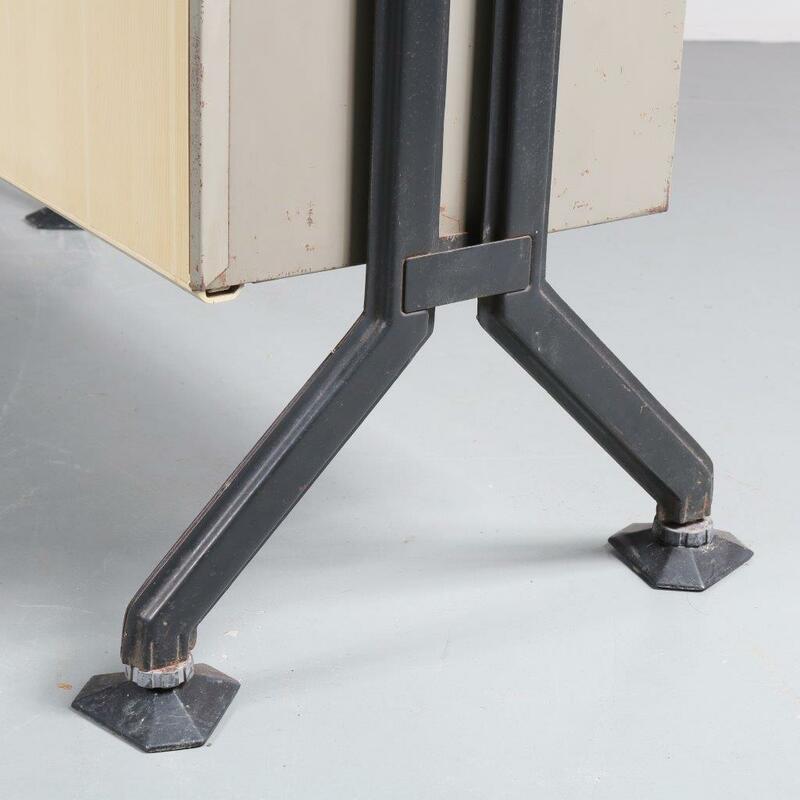 the upside down V-suaped legs are a beautiful finishing touch to this industrial design. 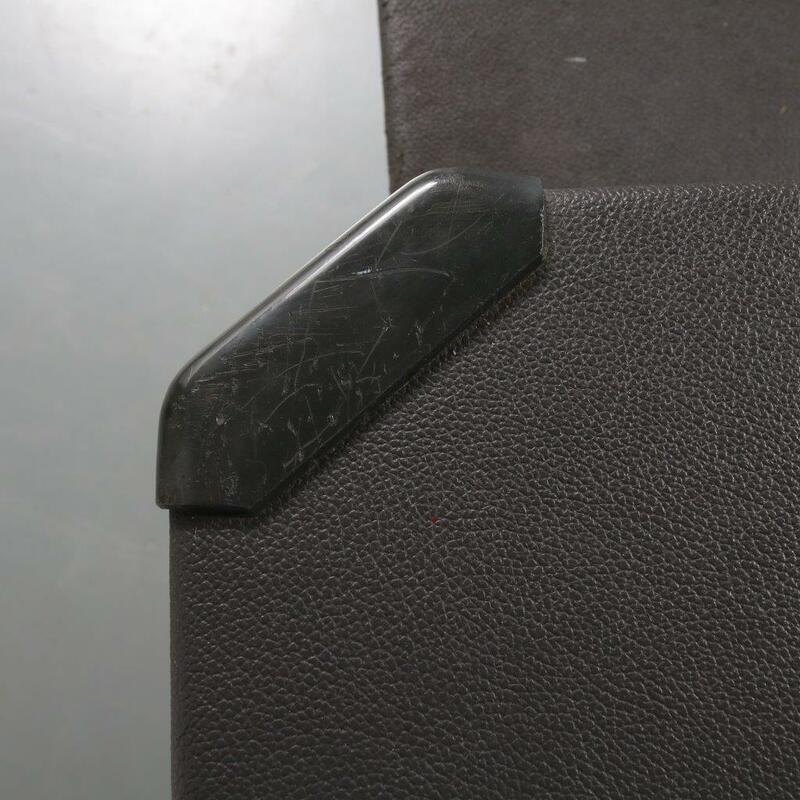 It remains in good vintage condition with light traces of rust and some repairs to the vinyl top. 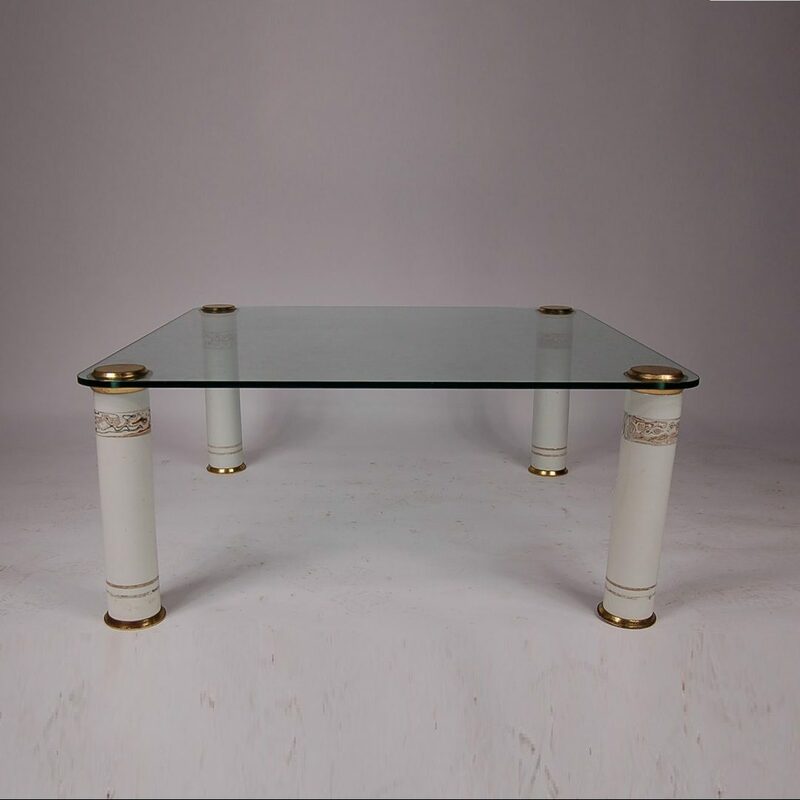 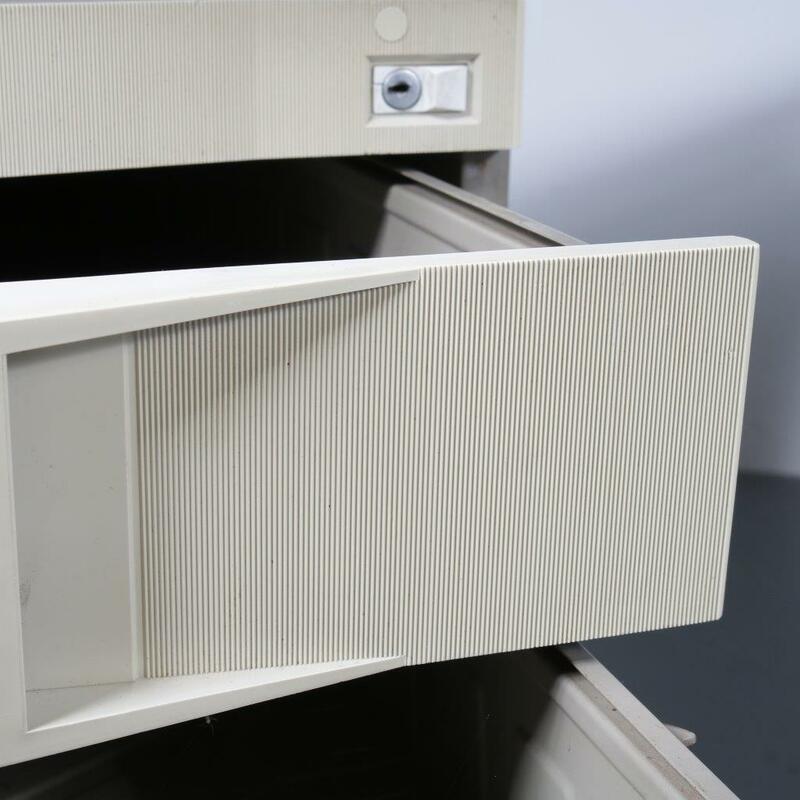 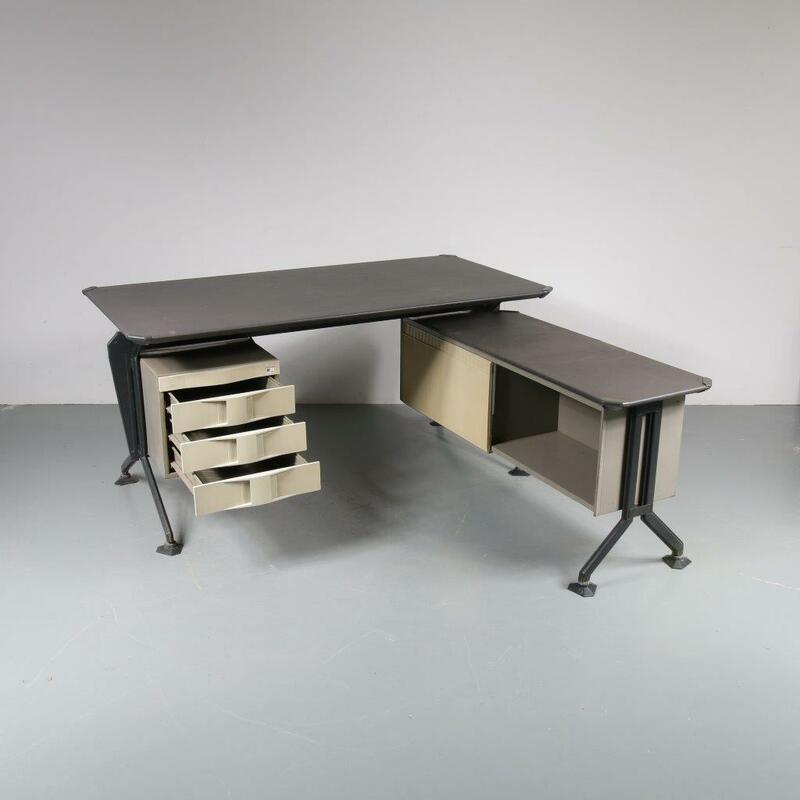 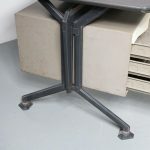 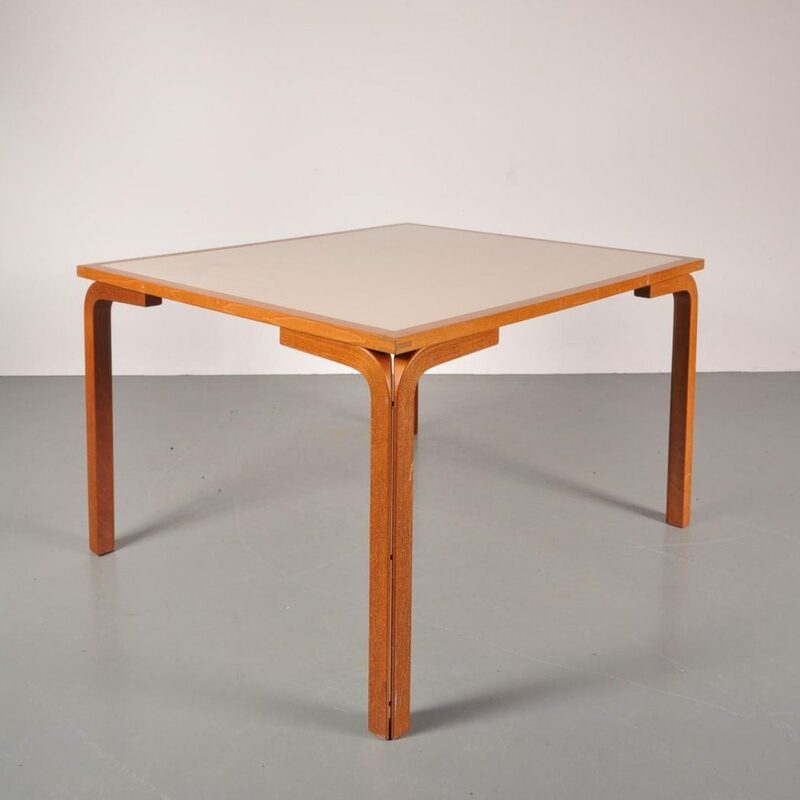 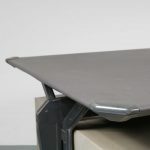 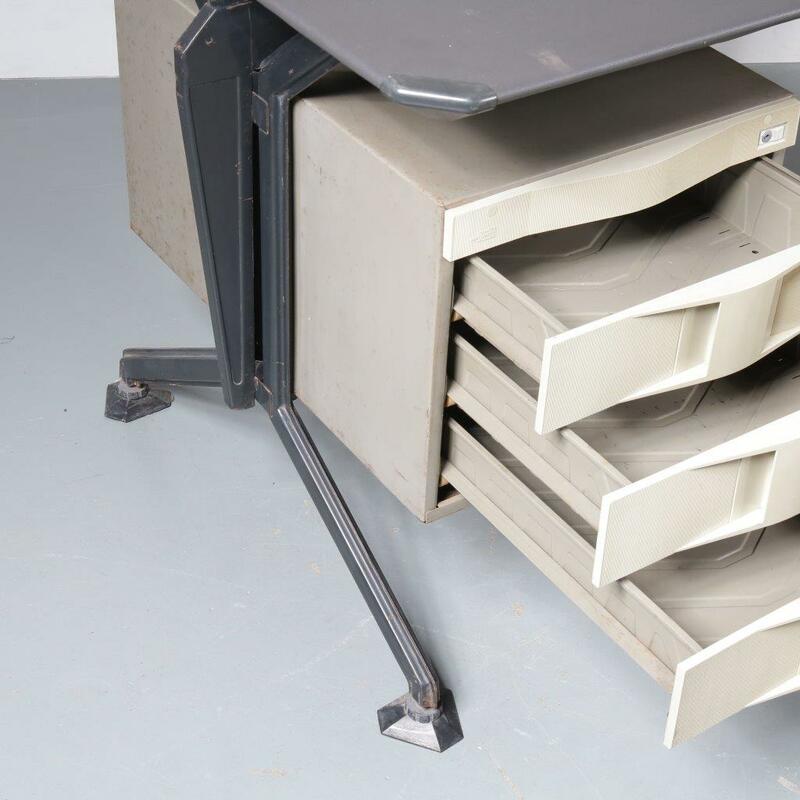 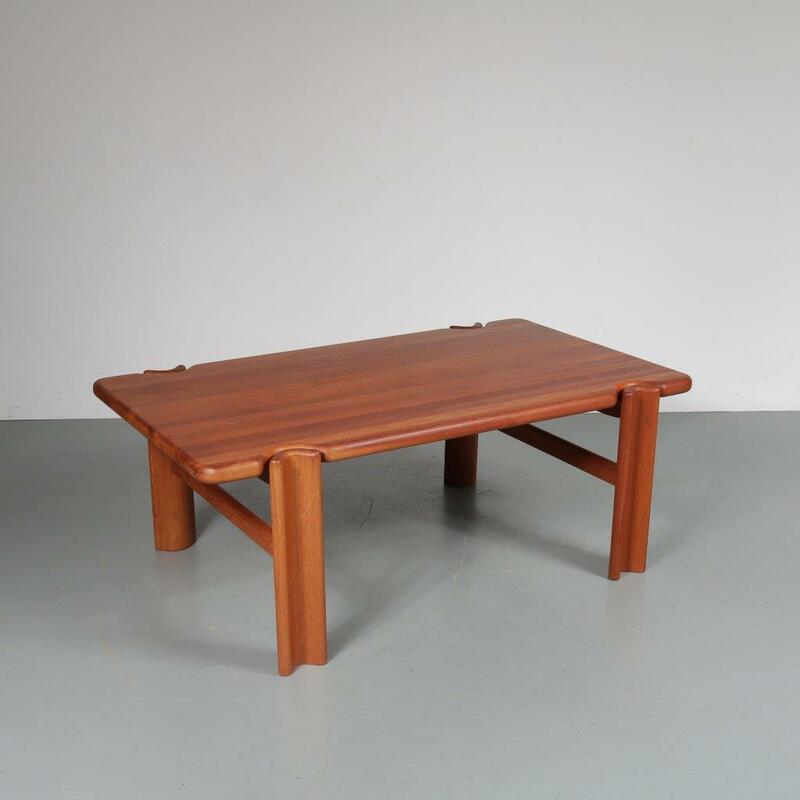 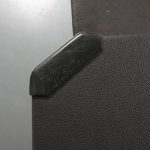 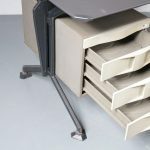 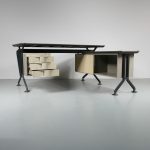 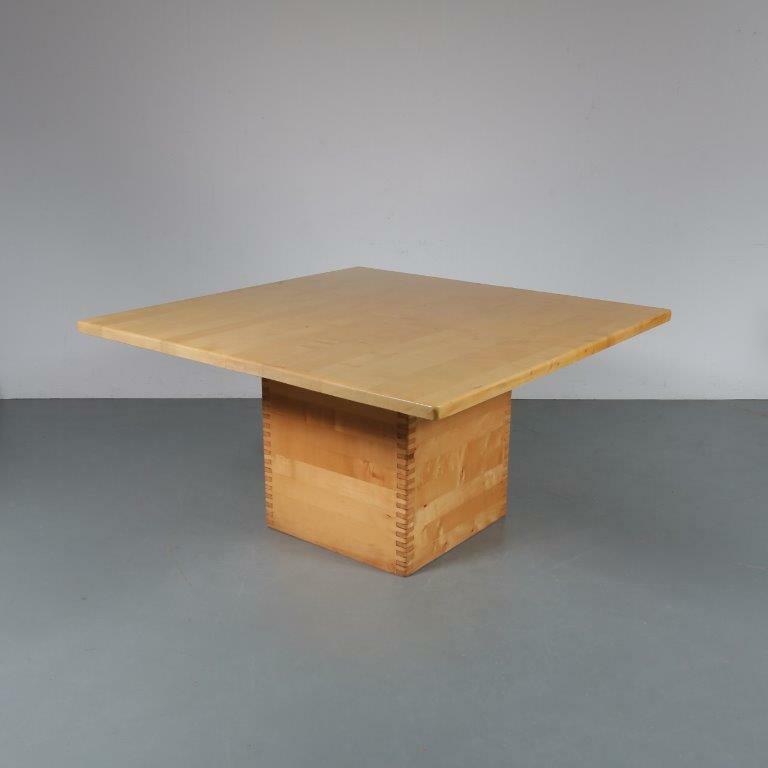 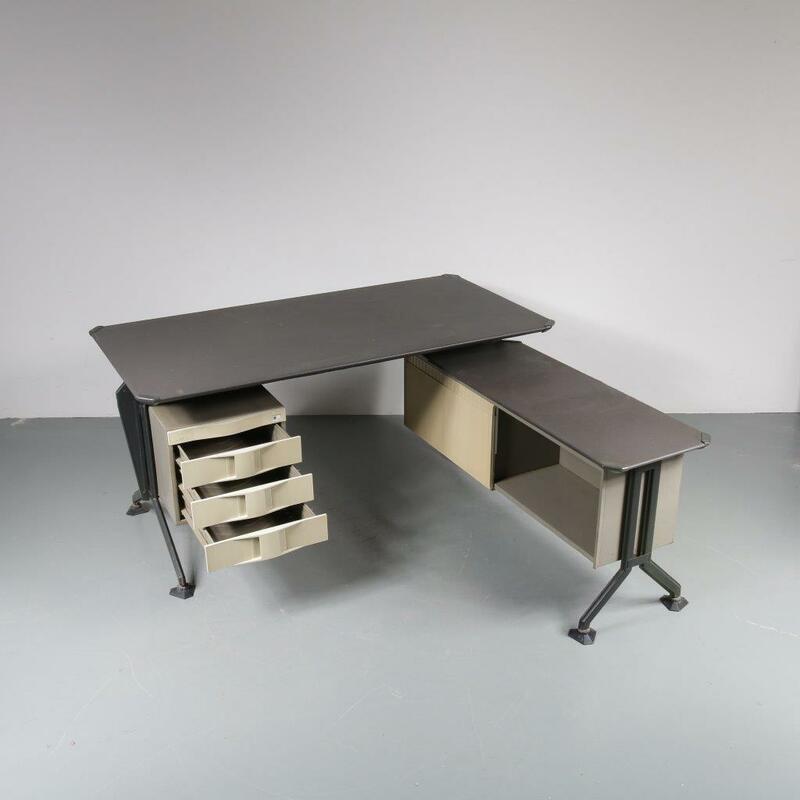 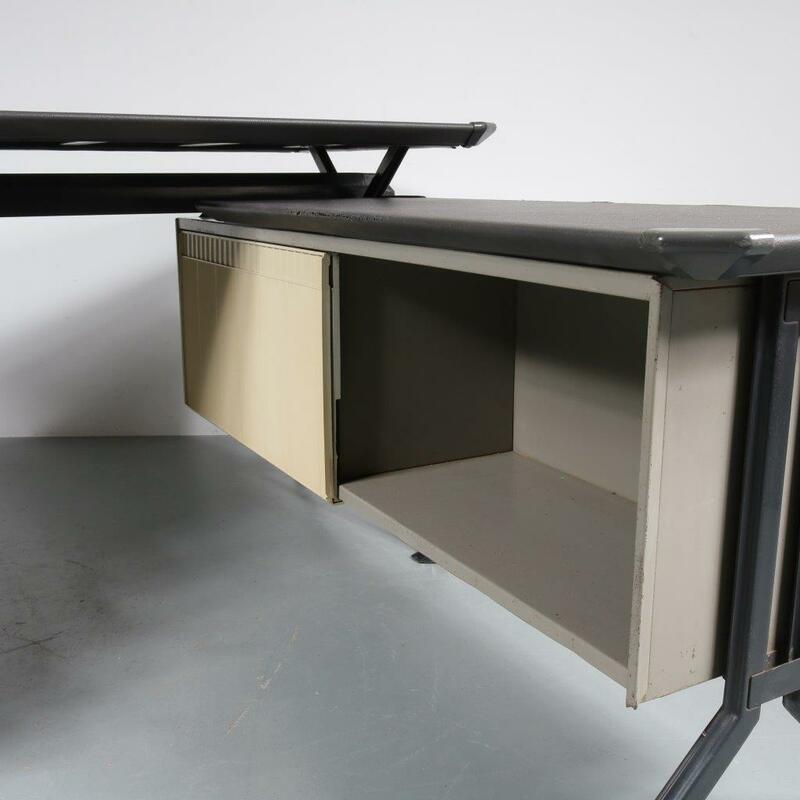 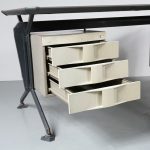 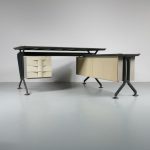 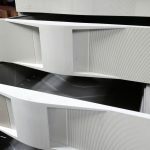 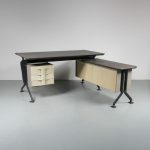 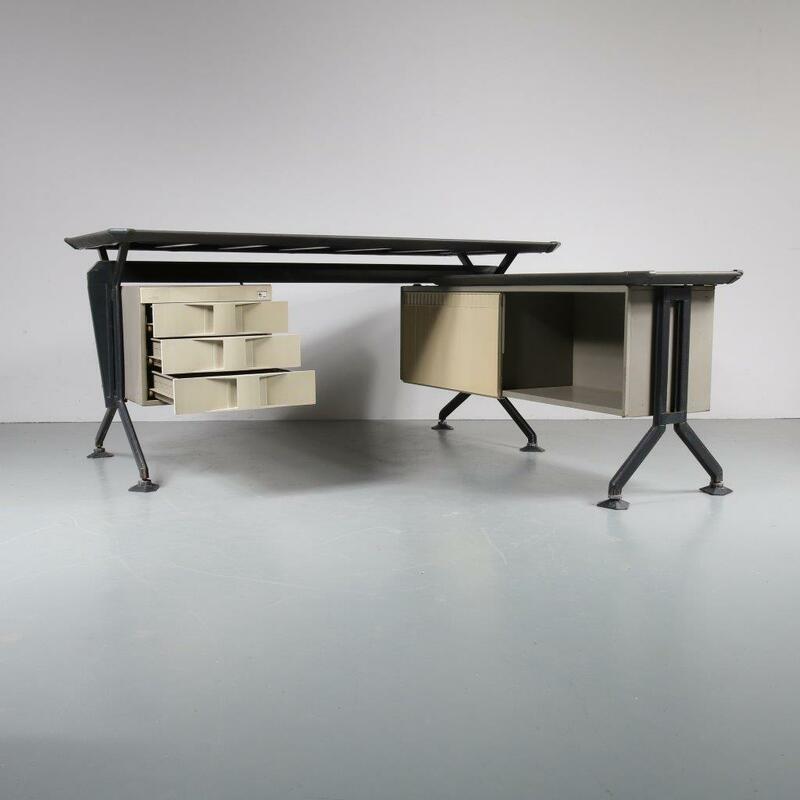 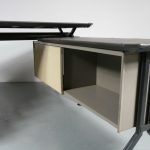 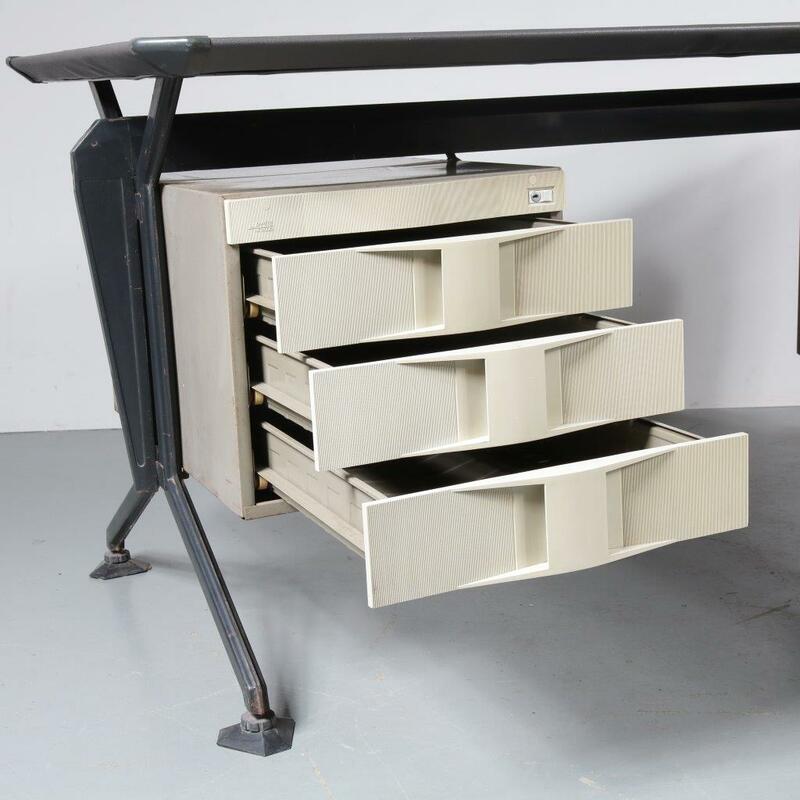 This is a great chance to add an impressive piece of midcentury industrial design to your office space!